I have more info on my Recent NailMail & Swatches Vid Up On Youtube. All Links are under vid in Description Box where you can find LBD & At the bottom of this pg. Subscribe to my channel! This is My New YouTube Vlog Channel “Life With NikkiNicole” Where I show a Little of my “Life Behind The Nails” with the Fam&I. The Vid is Just a Quick Vlog Of me going to Walgreens looking for the new SinfulColors “Punk Yourself” Transforming Topcoats. I also Spotted Lashes Made By Youtube Vloggers. I usually dont like all the colors that are in sets but I luv all of these shades! 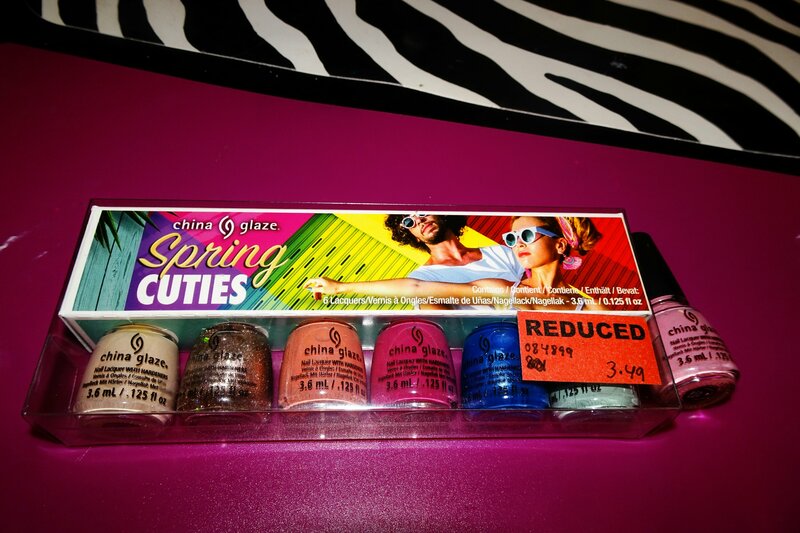 I also got it for a awesome price at Sally Beauty $3.49 w/6 Shades in it Yay! Check it out & make sure you subscribe to my YouTube Channel!TiA! 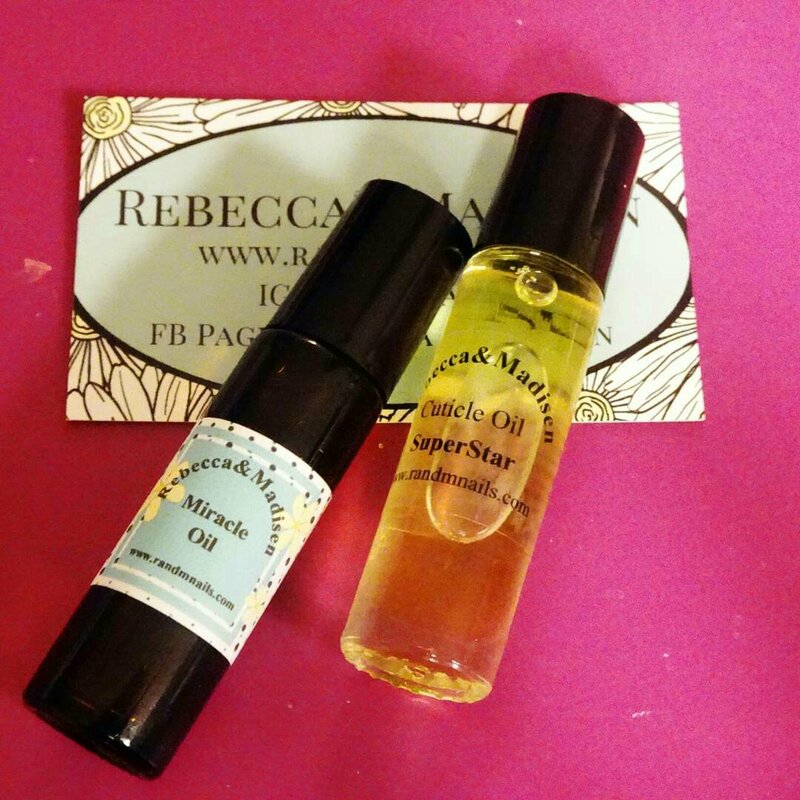 My Fav Indie Brand RebeccaAndMadisen Has New Bottles and Scents Of Cuticle Oil & Miracle Oil. 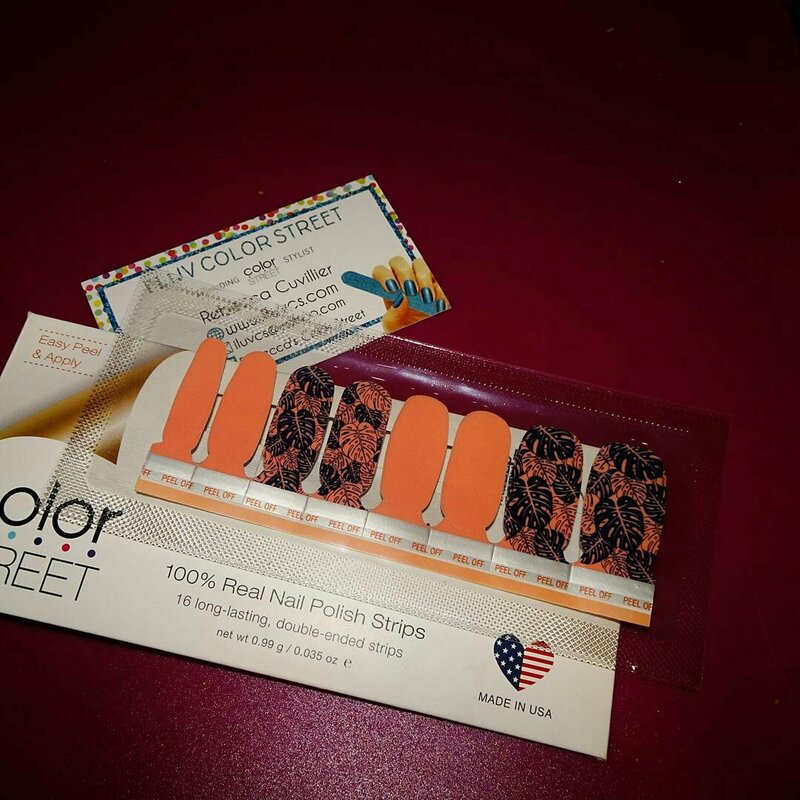 She also has Color Street Nail Strips that I can’t wait to try. Watch My Vid to See everything she sent me&Be sure to Subscribe! !